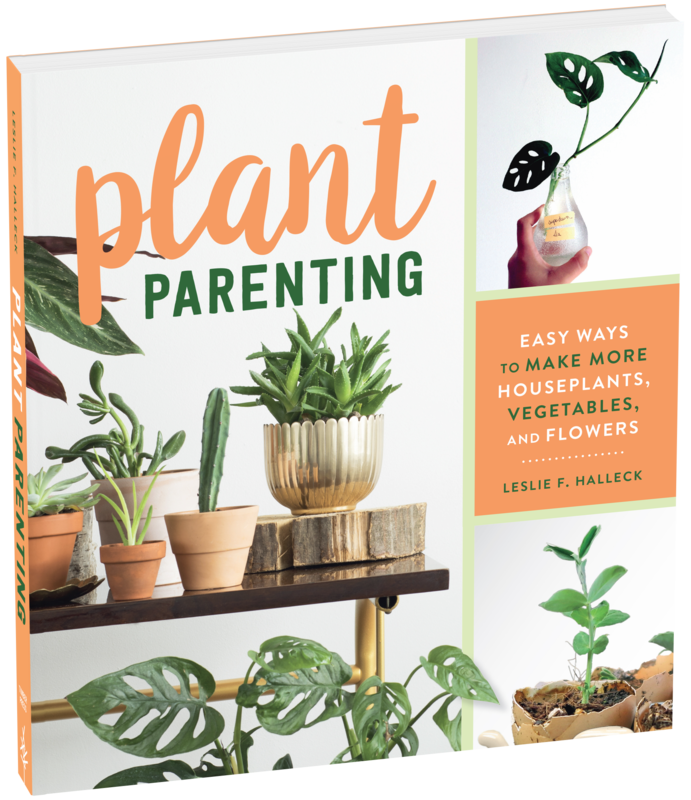 Looking to take your plant parenting skills to the next level? Or maybe you're a first time plant parent? If you've never tried propagating your own plants before, want to learn methods you've never tried, or find solutions to why your propagation attempts have failed, this book is for you! Step-by-step instructions with tons of beautiful photos will guide you on your quest to feed your growing plant addiction. We love the green industry and have spent more than 25 years discovering its nooks and crannies. That means we know our way around most of its moving parts. It also means our expertise can be put to use in a variety of ways. Whether you need horticultural consulting support for commercial or residential properties; green industry content, branding development, marketing strategies, and product development; or green industry business & career coaching, Leslie and her team can help. If you're looking for strategic guidance to grow your green industry business, or individual career, we can help. We provide green industry specific creative direction and copywriting for your technical and marketing needs. We support you with site and plan review, plant recommendations, maintenance recommendations, plant sourcing. 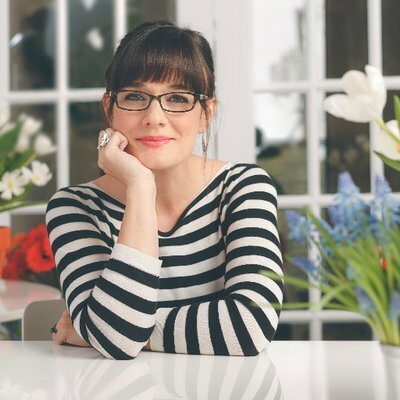 Leslie is a confident and empowering speaker who can energize your conference, event or, staff training. 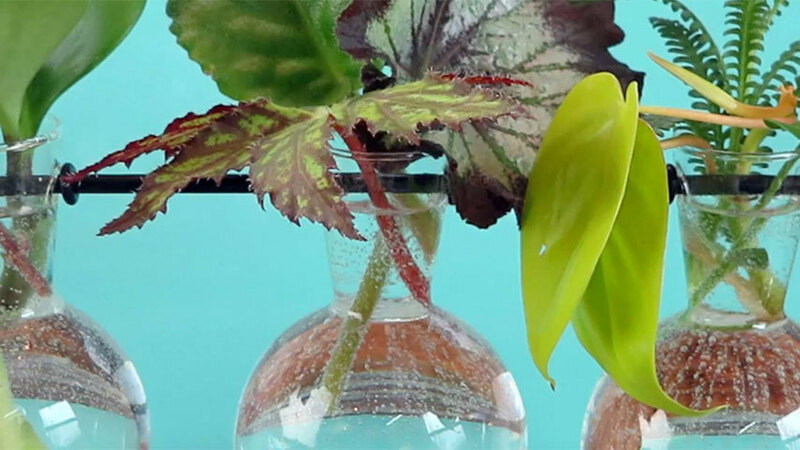 Make your indoor garden shine! Gardening Under Lights is a highly-detailed, accessible guide for seed starters, plant collectors, and anyone who wants to successfully garden indoors any time of the year. Part One starts with the basics of photosynthesis, the science of light, and how to accurately measure how much light a plant needs. Part Two provides an overview of the most up-to-date tools and gear available. Parts Three and Four offer tips and techniques for growing popular ornamental plants (orchids, succulents, bonsai, and more) and edible plants (arugula, cannabis, oregano, tomatoes, and more) independent of the constraints of volatile outdoor conditions.